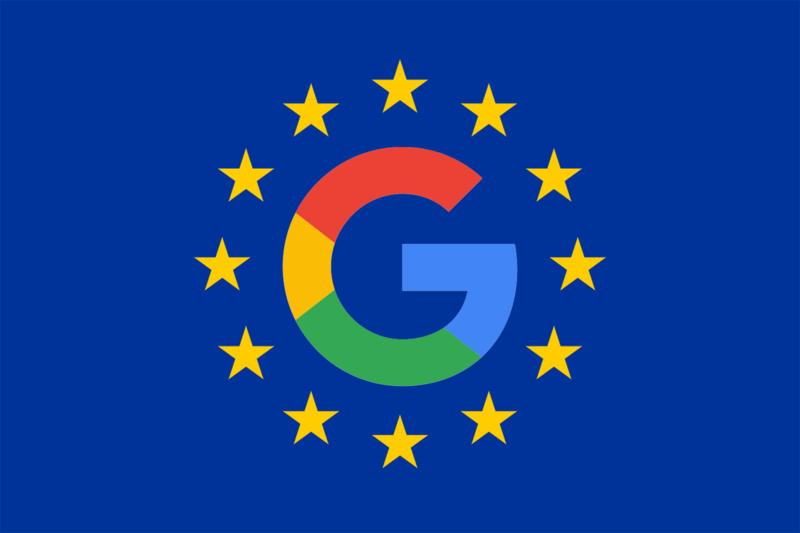 Google has repeatedly been accused of breaching Europe’s General Data Protection Regulation (GDPR), with seven countries coming forward about the matter last November. The United Kingdom’s Information Commissioner’s Office (ICO) has since launched an investigation to determine whether the Search giant is guilty, potentially resulting in a £ 1.55 billion fine. According to The Telegraph, Google has made a number of adjustments to its operations, introducing “transparency tools” in order to better conform to GDPR rules. While users can close accounts and request that their data be wiped from systems, Google doesn’t seem to offer the ability to opt-out of data collection, making it a requirement to use the company’s services. This is to say that the company does offer pop-up boxes seeking permissions from the user, but this is a means of securing “forced consent” as applications remain inaccessible otherwise. Complaints come from more informed consumers, thanks to GDPR’s implementation last year, that suggest Google doesn’t possess “a valid legal basis to process the personal data of the users of its services, particularly for ads personalisation purposes” on Android. Google has already been fined €50 million by French authorities for GDPR violations, the largest penalty to date for breaching the regulation. This could soon be topped by ICO if Google is found guilty, as the UK watchdog has the power to fine the company $4 billion (£3.1bn), equal to 4 percent of its annual turnover. Considering that the accusation is considerably less than a full data breach, it’s more likely that the body would impose a lower tier 2 percent fine instead. KitGuru Says: It could be a while before we see any developments given that investigations can sometimes be lengthy, but it isn’t looking good for the company given that Google has already been found guilty by one institution. Do you think Google seeks “forced consent” with its personalised advertisements?